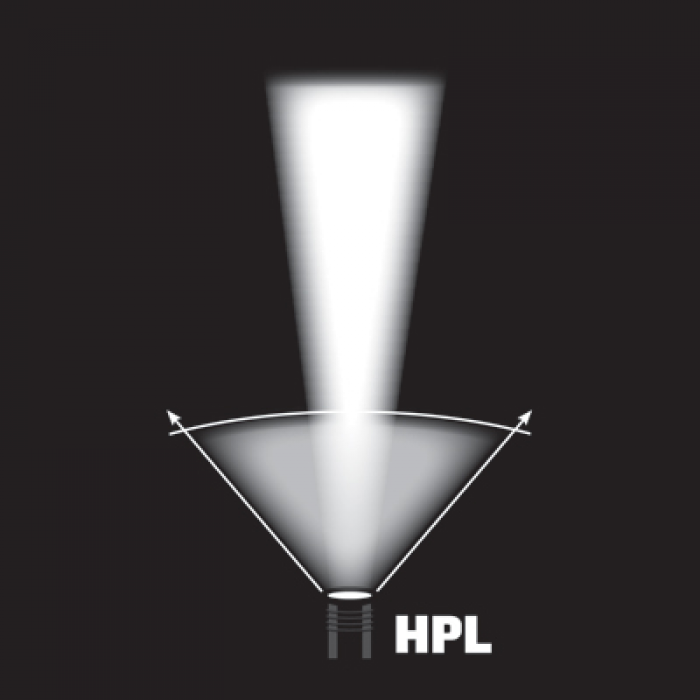 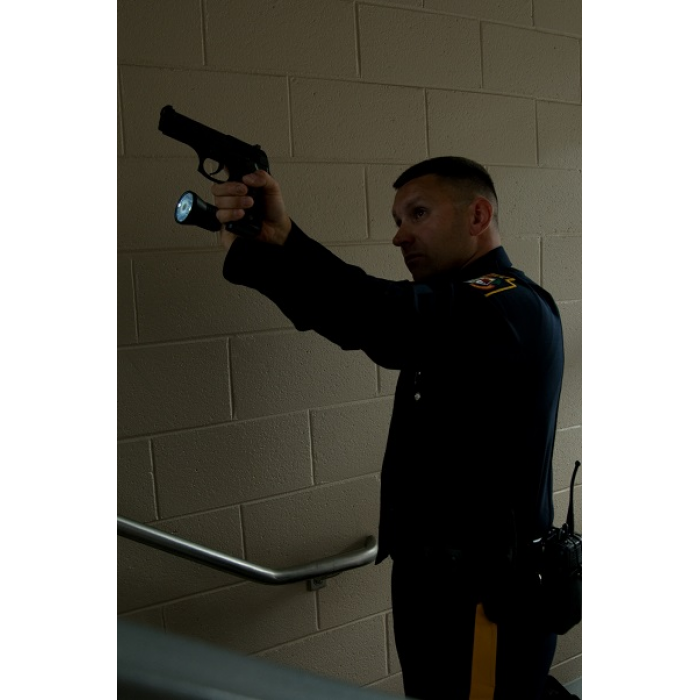 ✔ The Stinger HPL is a long-range, hand-held flashlight that produces a wide, 740 lumen beam pattern with brighter peripheral illumination and superior down-range performance. 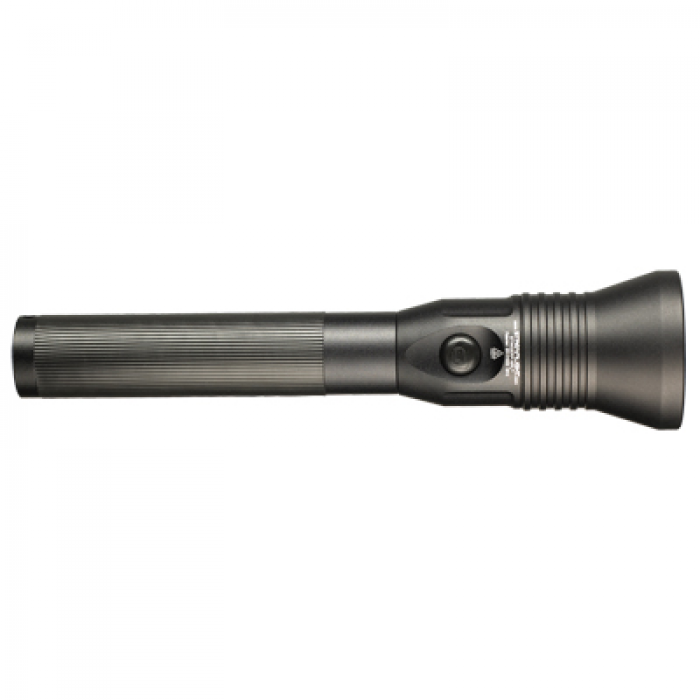 ✔ Compact & extremely powerful, the Stinger® HPL™ rechargeable flashlight offers 3 microprocessor controlled variable intensity modes, strobe mode and the latest in high power LED technology. 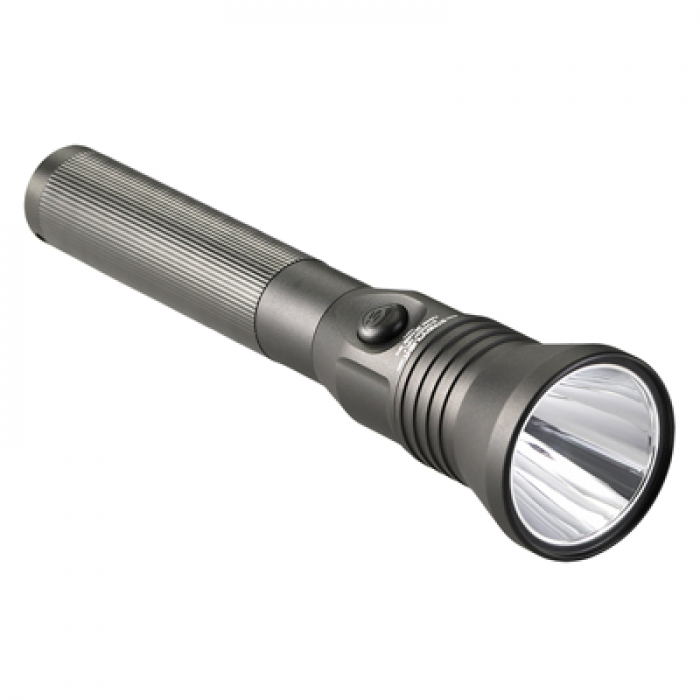 ✔ Multi-function push-button switch lets you choose three lighting modes and strobe.